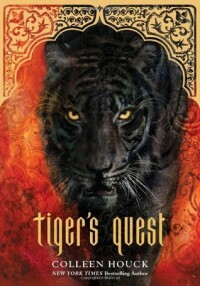 The tiger's curse series has easily become my favorite. i can easily say that i love these tigers more than. Cassandra Clare's shadowhunters and Jacob and Edward. i didn't think the story could get any better untill i read this one and it blew me out of the water and left me breathless cant wait untill the next one !